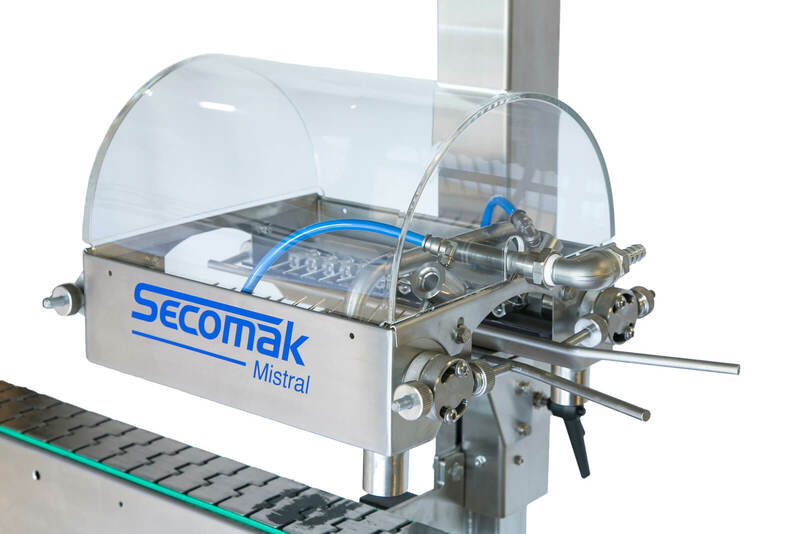 The Mistral V uses micro-nozzles to dry caps and under crowns, atomising water from awkward locations. 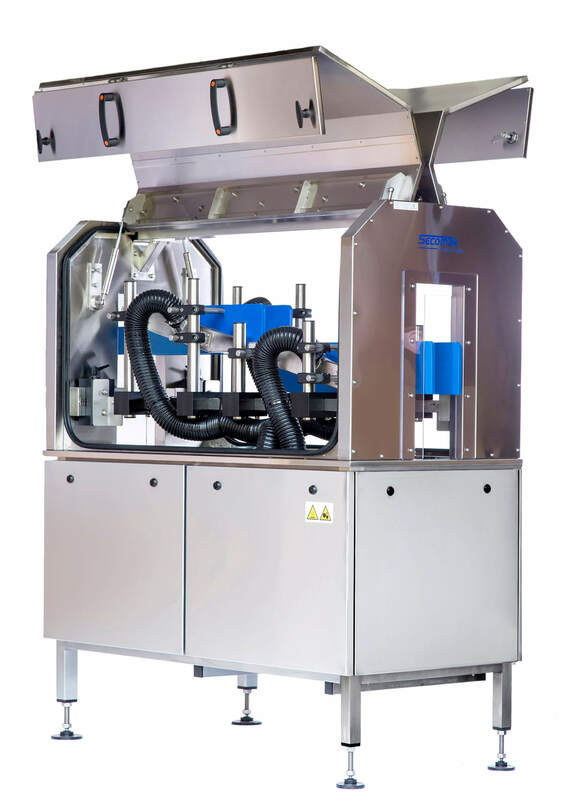 Compatible with bottles, cans and jars. 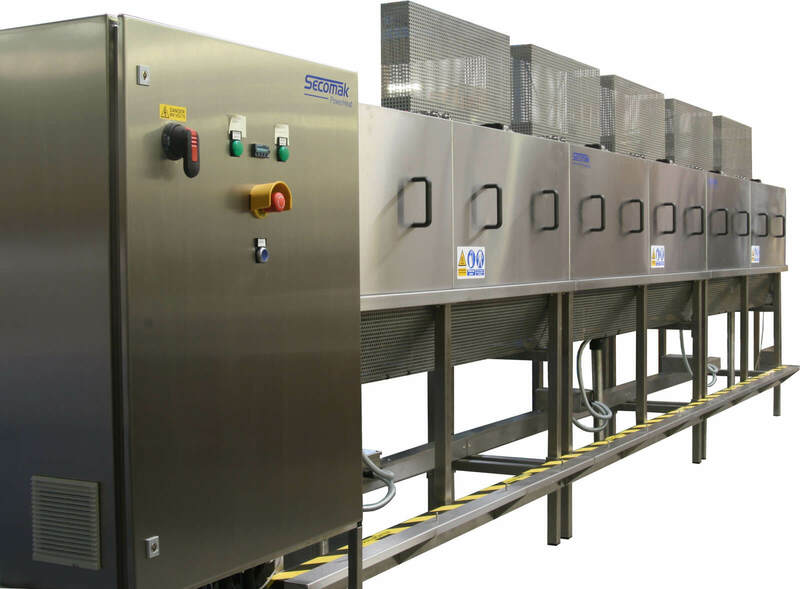 A compact and cost effective drying solution, designed for simple installation and a small footprint. F.R.E.D. uses inverter control to minimise energy consumption. An All-Purpose Shrink Tunnel. Dual heat zones, individual adjustable temperature zones, provide controlled distribution of heat. 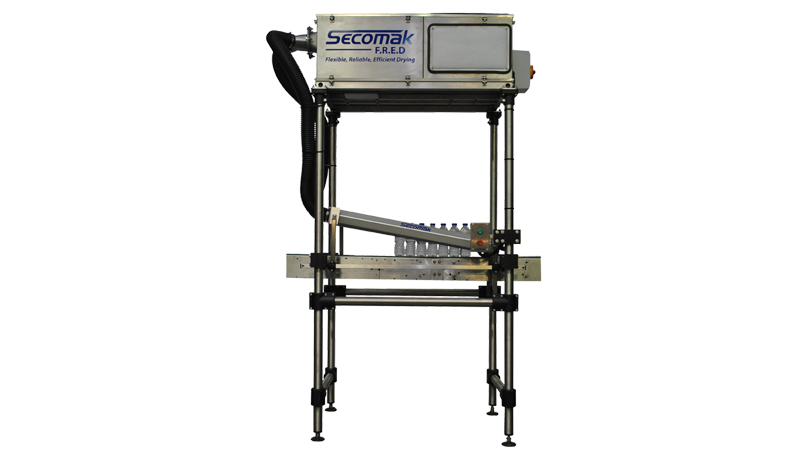 The ThermoShrink is available for full body or decorative sleeves, as well as cap sealers. Rinse the neck, shoulder, under crown and screw seals. 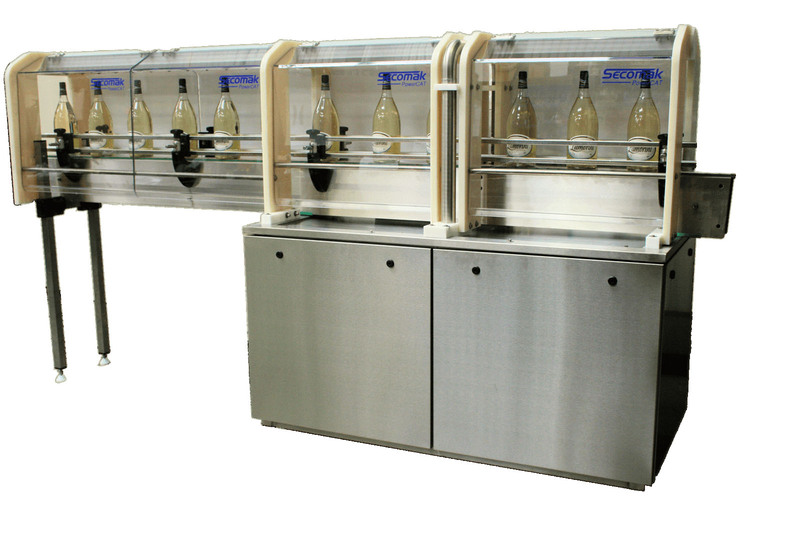 A bottle and jar cleaning station designed to wash away corrosive and contaminated material. 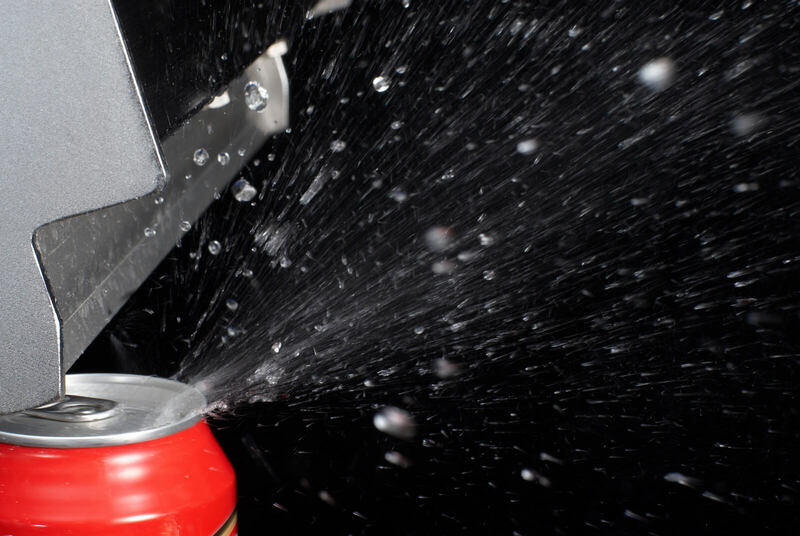 Combined with the AquaMinder electronic sensor, which restricts water when not required. 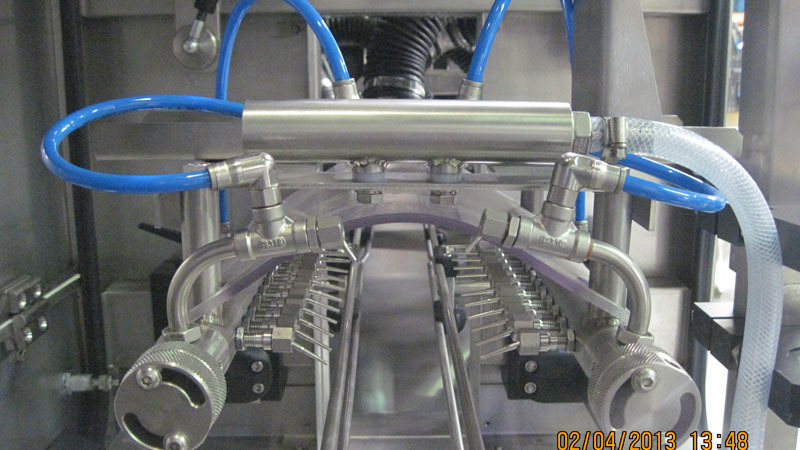 A Pre-Heat Tunnel for glass containers. 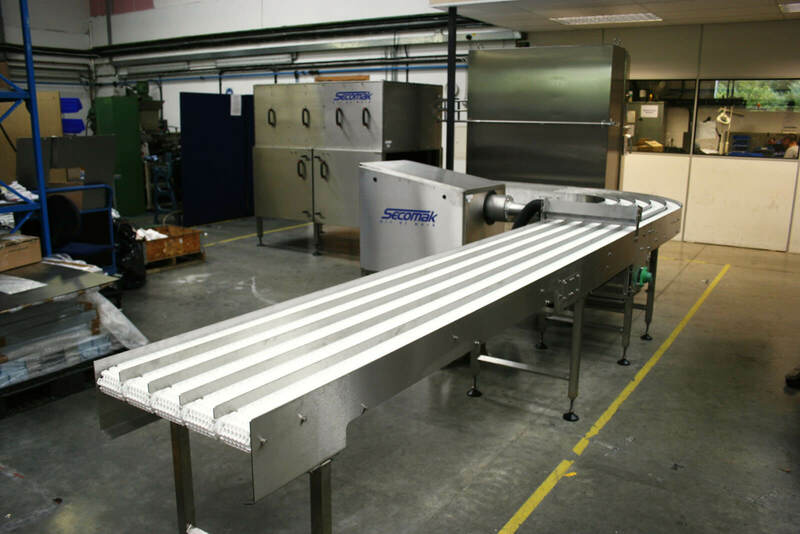 Prevent thermal shock and poor quality processing, through the use of infrared heating elements. A modular dehumidifying unit, The PowerCat ensures atmospheric conditions remain above the dew point for the container surface. 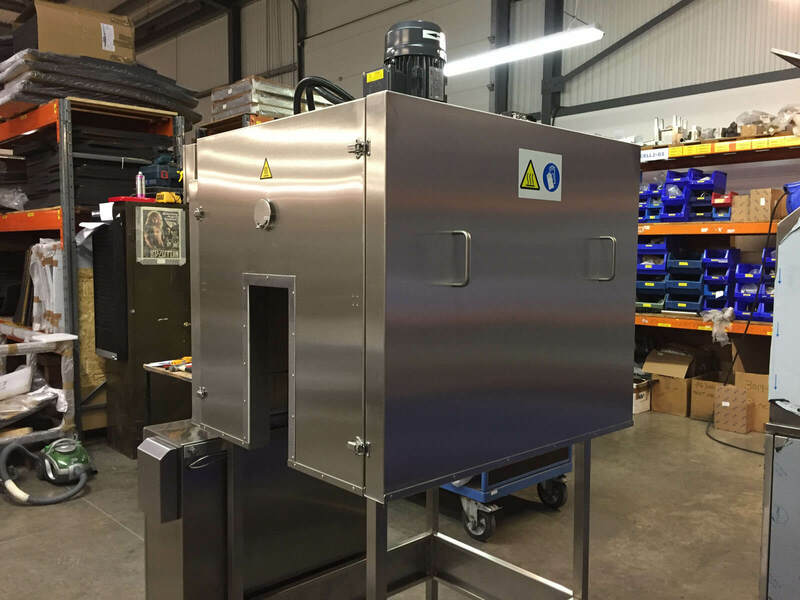 Available standalone or as part of a Secomak Drying Tunnel.